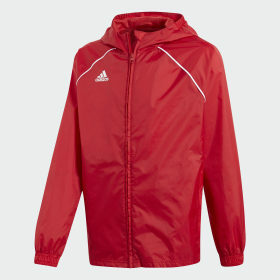 Sun, rain, snow or clouds - for every weather condition, we have great jackets. 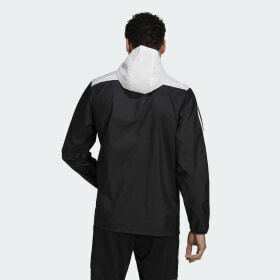 Brave the morning chills with the right coat - whether it’s on your bike, on the train, or in your workout gear. 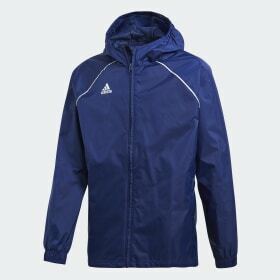 As the temperature drops, we have got you covered - literally. 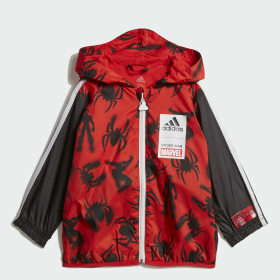 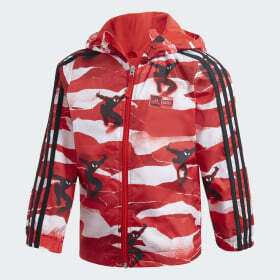 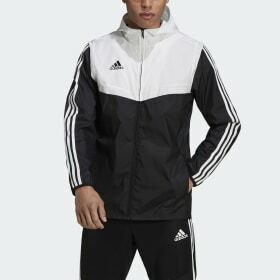 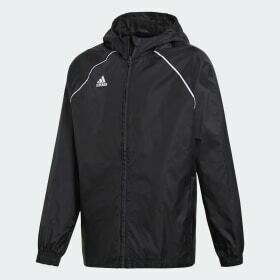 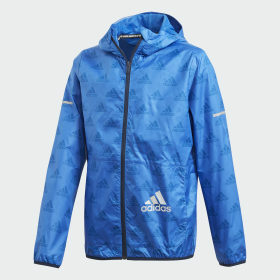 adidas jackets are designed to answer every weather need you have. 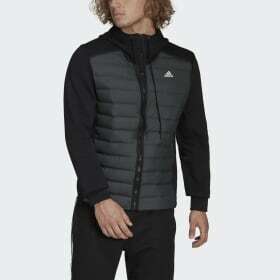 From cosy padded jackets, comfy winter coats and warm windbreakers to parka coats and stylish rain jackets, we’ve designed every single one with technology that helps you brace any weather.